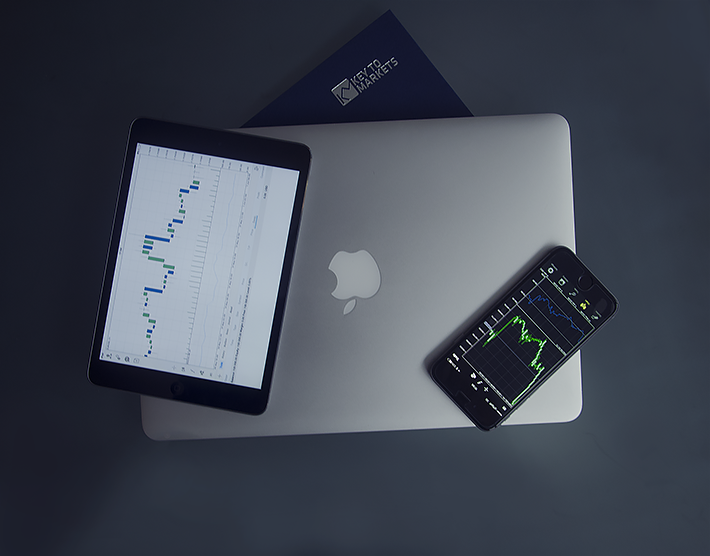 Key to Markets brings the power of ECN trading to the MT4 client Terminal and makes it available on your Mac OS computer too. You will be able to run MT4 directly on your Mac without any disk partitioning required. MetaTrader 4 is the well-known Forex trading platform which became very popular thanks to its user friendly interface and the Expert Advisor functionalities. Installing MT4 on your Mac has never been so easy.